Though I’ve never been a huge fan of the holiday (why do we have one day to focus on our S/O? Shouldn’t it be every day?) I do love the concept of galentine’s day & celebrating friendship. Thank you, Leslie Knope! I may not like Valentine’s Day, but one thing’s for sure: I do love the aesthetic. 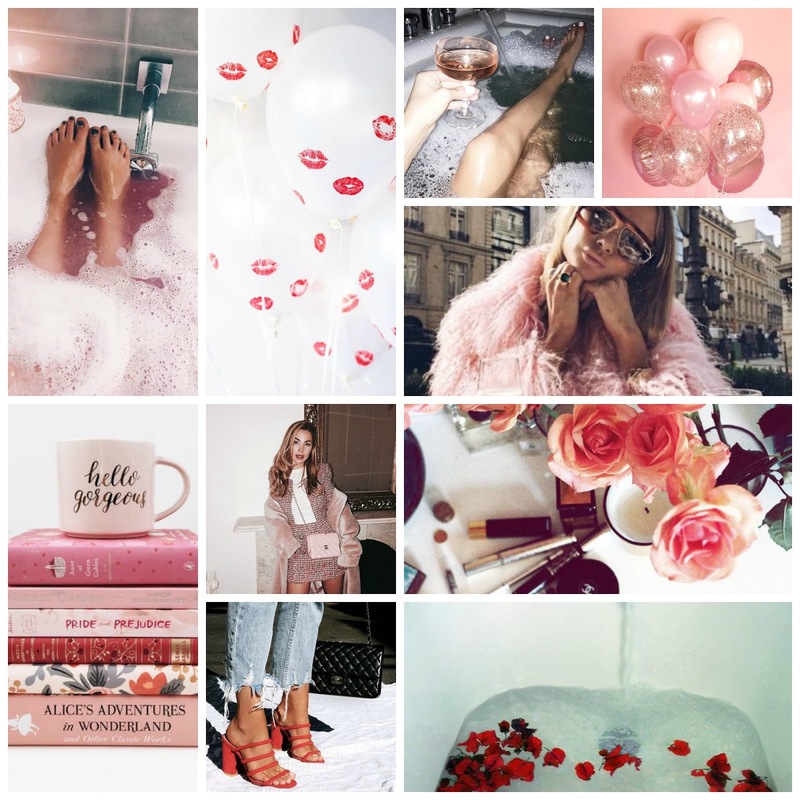 Soft pinks & reds everywhere? Yes please. Anyway, now onto what you’ll see here this month..
With the name rebrand I am focusing more on styling tips & being a sort of virtual styling resource for y’all. Of course you’ll still see the ever present beauty & lifestyle post, that won’t change! But style has always been the biggest passion & it’s now the biggest focus, when in the past I sometimes wanted to get a more ~even~ focus. There will be plenty of how-tos & outfit posts coming your way!